We are hosting open houses at 4 amazing homes this weekend! We hope to see you there! Kathleen Sainato REALTOR® invites you to tour 646 Raab St. Pickerington OH 43147 on Saturday 3/23 and Sunday 3/24 from 2 pm – 4 pm! New construction in beautiful Preston Trails. This traditional 3 bed 2.5 bath home has many modern features that create the perfect combo. When the weathers nice relax on the over sized front porch, when it’s too chilly kick back next to your fireplace in the great rm. This home includes exp 9 ft ceilings to add to the overall open feel. Multiple spaces for hanging out or entertaining including a huge great rm, living rm/den area and a loft upstairs. The kit includes upgraded counter tops, staggered cabinets and a kitchen island & SS appliances. The owner’s suite w/a coffered ceiling will knock your socks off! Enjoy the spa like bath with a soaking tub, W/I shower and TWO walk-in closets! Laundry is upstairs for convenience along with another full bath and linen closet. Basement and 2 car garage for extra storage! 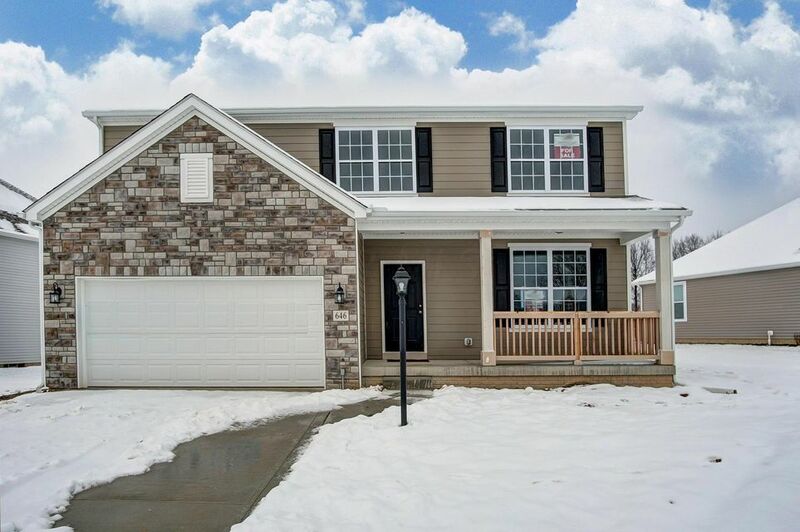 Join REALTOR® Chrystal Shanahan from 1 pm – 3 pm on Sunday 3/24 at 5495 Dietrich Ave Orient OH 43146 for an Open House! Come see this fabulous 3 bedroom, 2 full 1 half bathroom home in the desirable Southern Point community! New carpet, hardwood flooring and fresh paint! The full basement could be finished into additional living space. The backyard backs up to a tree line with a field on the other side. Enjoy acres of rolling park land, competition sized community pool with the safety of life guards, multiple private fishing ponds and three playgrounds. There is a 1K paved pathway around the large green space and ponds in the center of the community. Community qualifies for USDA and FHA loans! Southern Point is conveniently located near shopping, Mt. 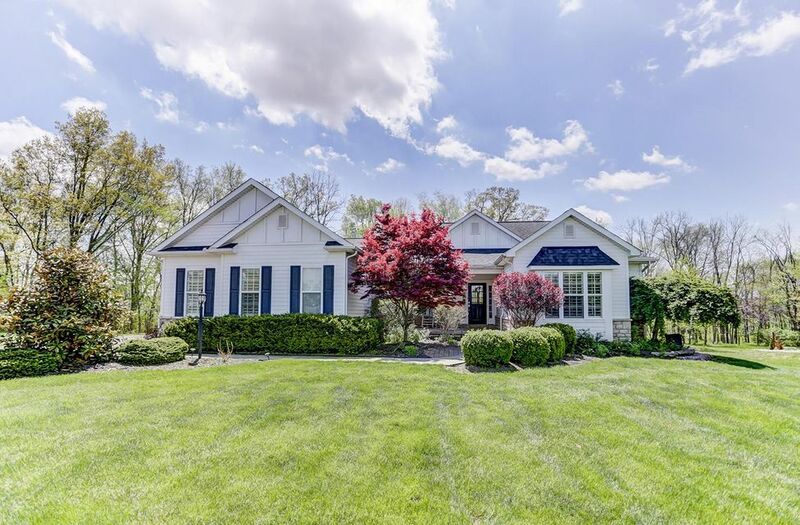 Carmel Grove City, Scioto Grove Metro Park, and easy access to I-71/I-270. REALTOR® Allison Gavin is excited to show you 173 Calumet Ct. Ostrander OH 43016 from 1 pm – 3 pm on Sunday 3/24 at her open house! Erin DiGiacomo REALTOR® is hosting her open house at 4648 Wilson Rd. 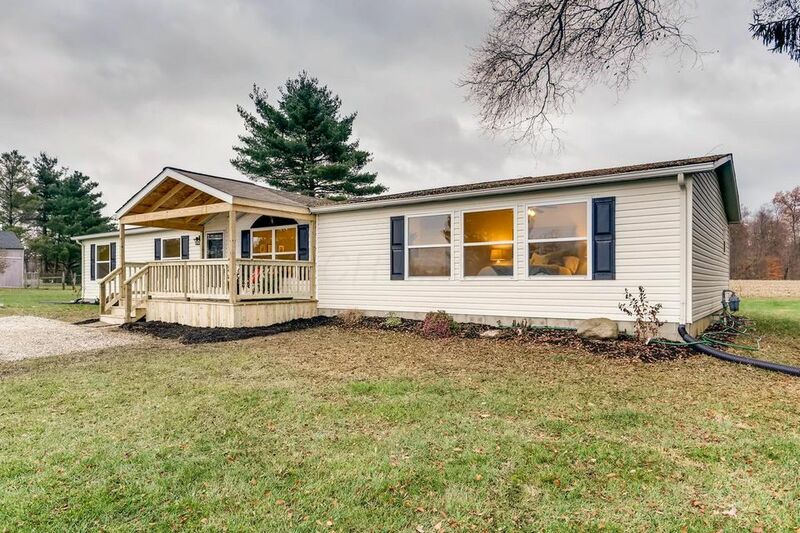 Sunbury Oh 43074 on Sunday 3/24 from 1 pm – 3 pm! Must see beautiful, completely redone ranch style home. All new windows and drywall throughout, updated electrical, air conditioner, natural gas furnace, water heater with expansion tank, lighting fixtures, flooring and freshly painted throughout. Updated open concept living room, kitchen and family room. Remodeled kitchen with brand new stainless steel appliances, granite countertops with new shaker style cabinetry, Spacious master suite which includes a fireplace and en-suite with separate soaking tub and huge master walk in closet. Large freshly painted basement. Brand new covered front porch and 2 concrete patios in the back. Views of a horse farm across the road and property backs up to a cornfield and preserve. Private country setting just minutes from the highway. Agent owned.